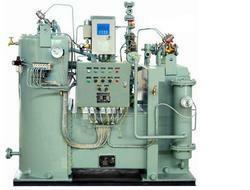 For use on vessels, platforms and other marine application. 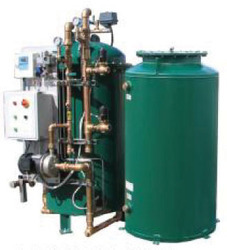 The oily water separator is used to separate the oily waste from the water in the bilges so that it contains a maximum of only 15 ppm of oil. 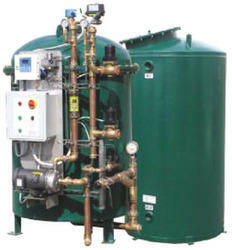 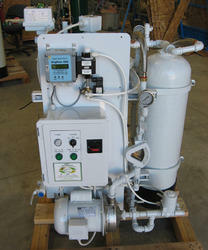 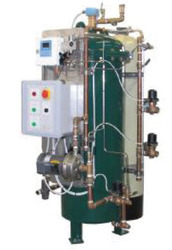 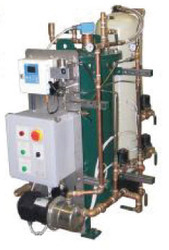 Looking for Marine Oily Water Separators ?